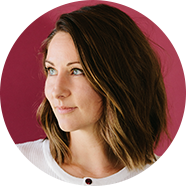 I attended Darling Magazine’s first ever “morning of conversation.” The “Darling Brunch,”, was hosted by the talented Kara of ­­Willow and Niche, assisted by Stephanie of Five by Five Catering. What practices allow you create your own oasis and find your space in the desert? How do we release the guilt of not having a packed schedule to allow yourself the time for restoration? We went around the table sharing our opinions and individual stories. The topic struck a cord with me. This summer has definitely felt like a desert for me, where I’ve been struggling to find creative inspiration, where in the past it has come so easily. I feel like I’ve been bombarding myself with so much information (like too much social media) that instead of inspiring me, it has left me feeling drained. I’m excited for the fall. To stop and be still. To find inspiration in myself and the simple things in life, like a long hike or by creating things with my own hands. Thank you to Darling Magazine for creating a beautiful space for us to open and honest with each other, as woman. Interested in attending a Darling event? Check them out here. Also, below is a fun video from the day. Summer seems to be slipping by. It’s been pretty hot here in LA and I’ve been stuck inside working a lot! I plan to take it easy in August and play out the rest of the summer on the beach in Michigan and planning new day adventures in Los Angeles. Since I’m a Michigander at heart, summer always feels like it won’t last forever and I must take full advantage of every single sunny day. Even though that’s not the case here in California, I still try to spend as much time as possible outside soaking up the sun! So, keep working on that tan! HAGS! *And Happy Birthday to that crazy guy riding the bike, Sean! Cheers to 8 summers in LA and 32 years of life! You truly are the raddest! I fell in love with dance through ballet, taking my first dance class when I was 8 years old. I have such a vivid memory of that day, moving across the floor for the first time, unsure of the difficult dance moves but feeling brave enough to see where they would take me, one step at a time. I had this overwhelming feeling of joy, like something new had just sparked inside of me. Almost like I could see a glimpse into the future and how dance would change my life. Even though we didn’t have a lot of money growing up, my mom found a way to pay for dance classes. Still to this day I have no idea how she did it. She somehow raised three kids on her own, while juggling multiple jobs and finishing her college education. She moves through life with so much grace, that even on the hardest days, she made it look easy. I think she sacrificed to keep me in dance because she must have known how much I loved and needed it. I lost my father was I was very young, around three years old, and through dance I found a way to open up and express my emotions, instead of just bottling them up. Dance was my therapy. Dance was the way I learned to navigate through all of my emotions. Even now as an adult, when days get too overwhelming and I’m feeling lost, I take a ballet class and cry my way through a warm-up, slowly discovering where to put my frustrations. I focus on centering my thoughts, and by the end of class, I find myself. I leave feeling re-energized and ready to conquer whatever life throws at me. I danced my way through high school and straight to college, where I studied dance, since it was really the only thing that I was truly passionate about. Somewhere along the way, I discovered filmmaking, realizing it was the best way for me to explore and combine all of the arts, instead of just focusing on one. I was right about dance. Even though I never became a professional dancer, like I dreamed about as a little girl, dance will always be a huge part of my life. Dance has taught me how to trust myself, how to let go, how to feel free and at peace. Dance fuels my soul and has made me physically and mentally strong. I still take ballet class once or twice a week, and I am lucky to have found one of the best adult ballet classes in Los Angeles. So thank you, Mom, for the gift of dance. Did you know how it might change my life and lead me in all the right directions? Thank you for everything you sacrificed. Thank you for believing in me and encouraging me. Thank you for always making me feel safe, loved and happy. And thank you for always knowing exactly what I need. Happy Mothers Day, Mom! I love you more than you will ever know. 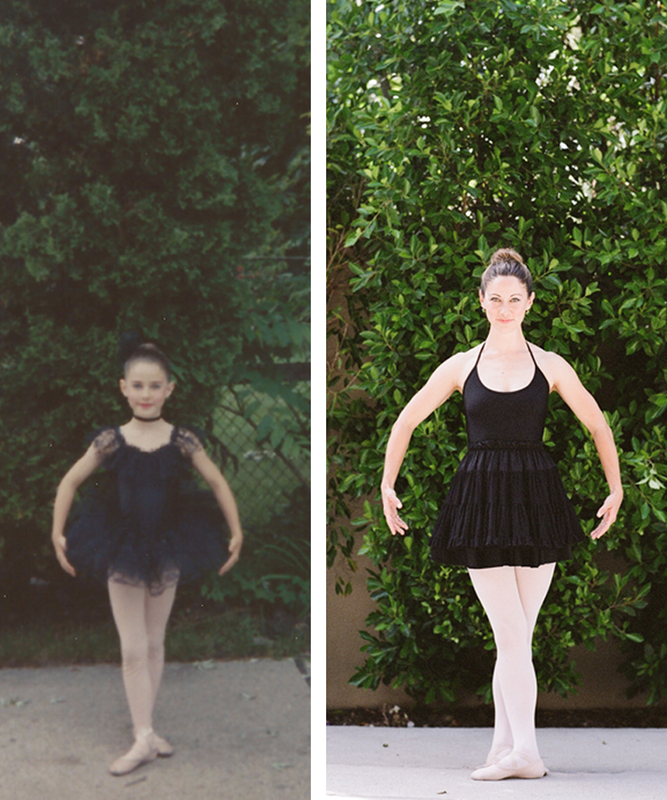 Photo cred: Left, my first recital, 8 years old, taken by my mom.